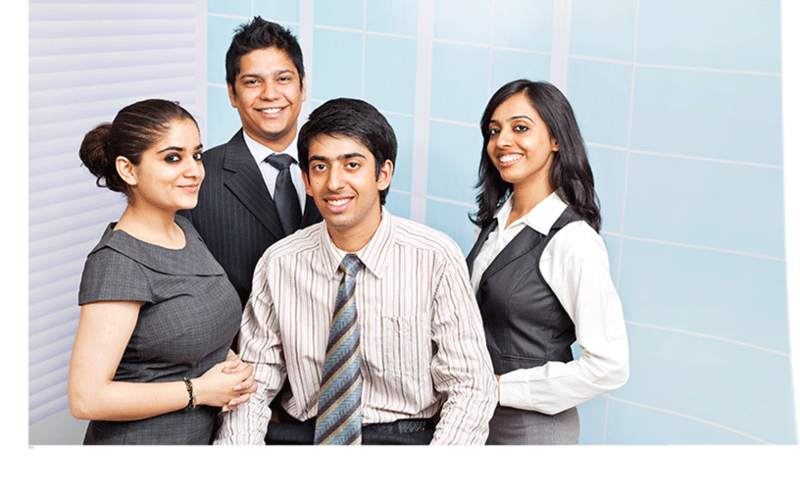 Stratjuris Partners is a firm of advocates qualified to practice law in India. The firm focuses on Two major Practice areas (1) Data Privacy Law & (2) Intellectual Property Law. The intellectual Property Practice works towards Advisory and assistance on Creation of Intellectual Property, Prosecution of Intellectual Property cases and enforcement. The Data Privacy Practice helps client to be compliant to various Data Privacy Laws and regulations including General Data Privacy Regulation of the European Union and California Consumer Privacy Act of the State of California in USA. 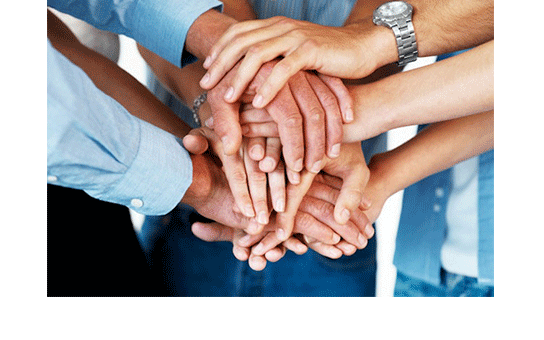 Please note that all the Partners of StratJuris Partners are professionals with 12+ years of experience behind them. They bring the highest level of professional service to clients along with the traditions of the profession, integrity and sound ethical practices. Members of the Firm are in tune with the work-culture of International law firms, Leading Consulting Companies as well as the expectations of Large Corporate Clients. The Firm has among its clients Multinationals, Indian Tech Start-ups and leading Indian corporations. SJP makes all document filings Online, we are one the first firms in India to achieve 100% online filing of documents at the Patent office, this gives our clients a faster information and saves 10% surcharge on Government fee (levied for Paper filings). The firm filed a patent application on behalf of its client on 28th October 2016, on “Refillable Writing Instrument” that got granted on 25th July 2017. This was the first ever patent granted under StartUp India Scheme which ensures expedited proceedings. The Patent was granted bearing no. 285574. It is surprising to note that while it takes generally 7-8 years to obtain a grant of the Patent under normal channel this startup Patent was granted in mere 9 months. These are some of the representative achievements of Stratjuris, if you would like to know more, we suggest you to follow us on Twitter or LinkedIn.